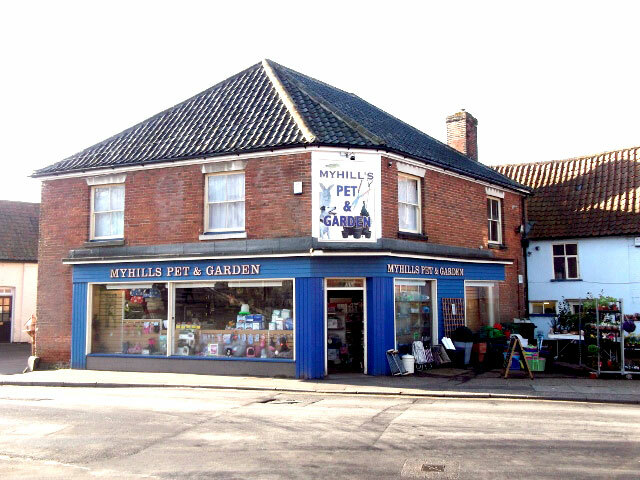 Myhill’s has been part of Wymondham since 1937. 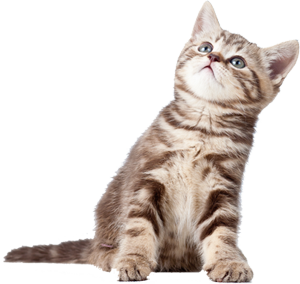 With our massive new extension which has tripled the size of our shop, we are now able to stock a huge range of pet foods and accessories. 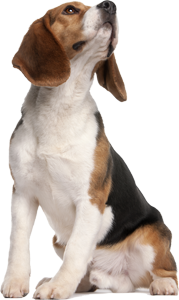 Our selection of bedding, collars & leads, medications and general accessories has expanded dramatically and we have introduced many new brands. We have also been able to expand our garden section and we now cover everything for the keen gardener plus expert advice is available from our staff. As well as much more space for gardening inside, we also have a new outdoor display area for larger items including pots, netting, wheelbarrows etc.